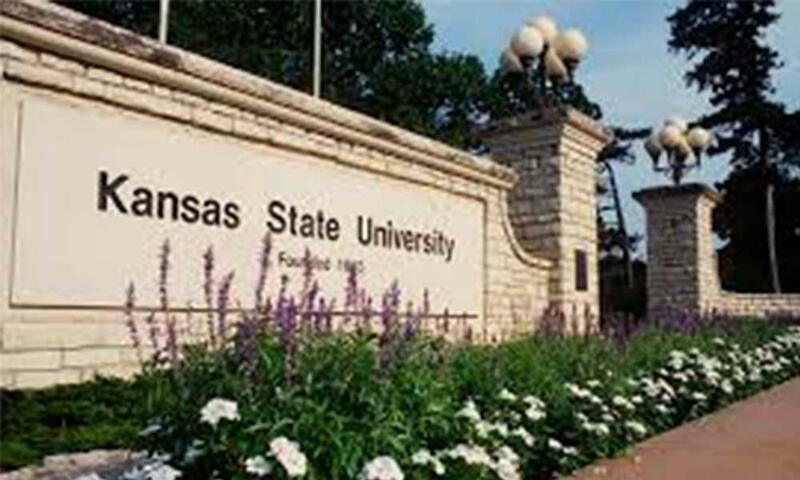 Kansas State University is the 45th friendliest campus for LGBTQ students, according to CollegeChoice.net. "KSU has many strengths when it comes to protecting and advancing their LGBTQ student community, but they excel in their campus safety model and in their counseling and health provision," according to College Choice. "Kansas State University is pleased to receive this recognition which is a direct result of our conscious efforts to make all our campuses welcoming, friendly, and most importantly, responsive to all students, faculty, staff and visitors," Vice President for Student Life and Dean of Students Pat Bosco said in a statement. K-State's LGBT Resource Center opened in 2010, according to the university's website. People can also donate to LGBT programs at the school through Kansas State's foundation. Kansas State has also been leading in recruiting DACA (Deferred Action for Childhood Arrivals) and other students who came to this country when they were children. The university uses privately raised money to provide them with grants and scholarships.